Every buyer at ChemCenters is responsible to review, agree and understand ChemCenters' Policies and User Agreement. Learning about ChemCenters's policies before you buy an item will help you to avoid unintentionally breaking rules (including the law). 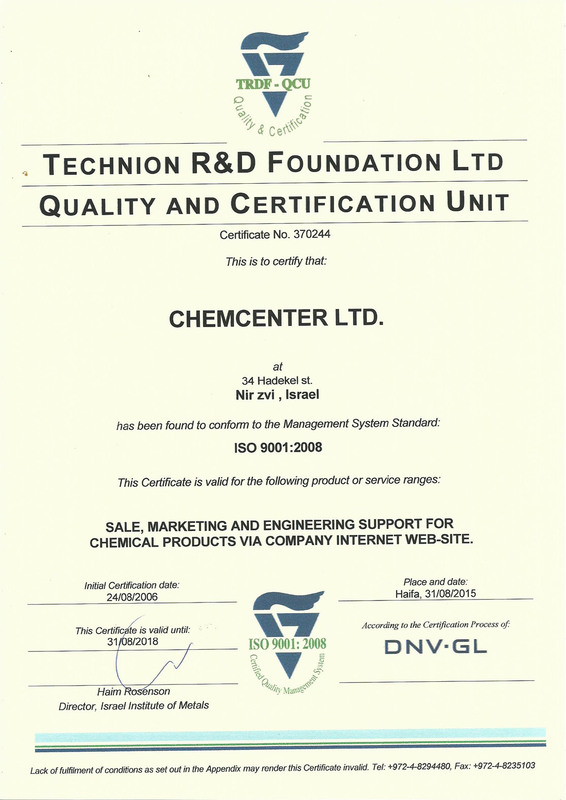 ChemCenters’s policies are updated according to development of ChemCenters and the chemical market, so it is important to check them regularly for changes. Each buying you make enters you into a binding contract. You can cancel your order during the next 2 business days from purchase or in case there is no agreement with the seller about offline payment method. Buyers are not permitted to buy an item without paying (in case the order was placed 2 business says ago and agreement about paying method was established), thus disappointing sellers and/or causing him financial loss. To understand the penalties, please see Unpaid Item Policy. Buyers are not permitted to purchase products with the primary intent of disrupting a listing. This is known as Unwelcome Buying. It is a violation of ChemCenters policy for a buyer to contact a seller and offer to purchase the listed product outside of ChemCenters without ChemCenters involvment. There are also rules and policies that apply to all ChemCenters members that are part of the transaction process: Rules for all Members, User Agreement. ChemCenters monitors every order to insure no policy violation happens, in case you figure out any kind of violation listings, including reviewing reports of policy violations from its members. To report violations, locate the policy that is being violated; review it and Contact Us to report the violation. Make sure to include the appropriate information, including any relevant emails, with full descriptions in the subject line and complete email headers.